If your home has a little equity, or if you owe more mortgage than your what home is worth, then it can be difficult for you to find a lender to refinance. HARP can be a one-stop solution for borrowers who have never made late payments against their mortgages and have loans owned by Freddie Mac and Fannie. Home Affordable Refinance Program (HARP) was introduced in 2009 by the Federal Housing Finance Agency as a part of making homeownership affordable. It was introduced in 2009, and it enables borrowers with little or no equity to refinance into mortgages that are more affordable and do not require additional mortgage insurance. HARP specifically targets borrowers who have a loan-to-value ratio that is less than or equal to 80 percent, and those who have limited or no delinquencies over a period of the year prior to refinancing. There are significant changes made to the program since it was first introduced. The requirements for property appraisal were waived under certain circumstances and risk fees for borrowers who selected shorter amortization, i.e., spreading payments over multiple periods, were eliminated. 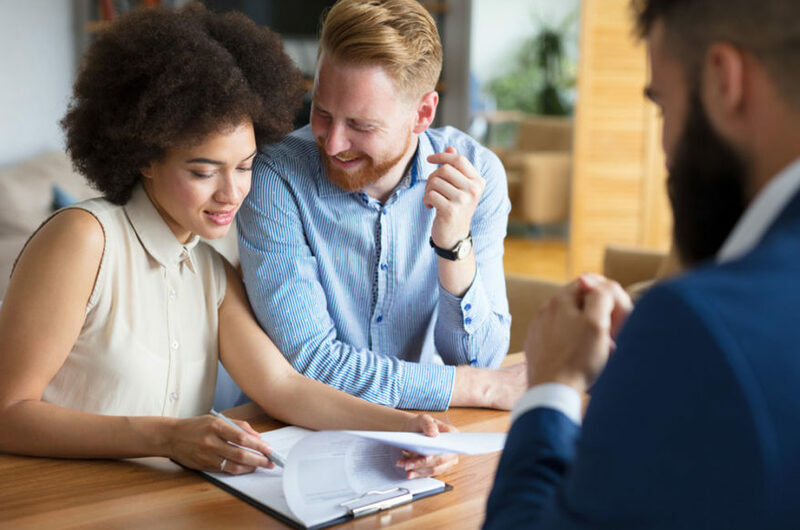 Without requiring a minimum credit score, HARP lets you acquire mortgages with very low interest rates and change from adjustable to fixed-rate mortgages. Once you qualify to refinance your home loan through HARP, you will go through a series of applications approval and closing process on your current mortgage. Outlined below are steps that will help you determine if the refinance program meets your specific needs. Here are steps to get started. Gather all your financial information such as mortgage statements such as second mortgage and your income details. Once you have gathered all your financial documentation, contact your mortgage company to check whether they have an approved HARP lender. Your lender might already have your loan file since you are their current customer. However, you might be asked to provide necessary information to verify the current source of income. Once you have gathered all the information from your mortgage company, contact a HARP lender. You will find a list of approved HARP lenders on the official website. These lenders will help you determine if you are eligible for HARP. Once you have been approved, go through the application and closing process. If a lender says you are not eligible for a refinance, contact a HARP specialist to find other ways that can make you eligible for a HARP refinance program.